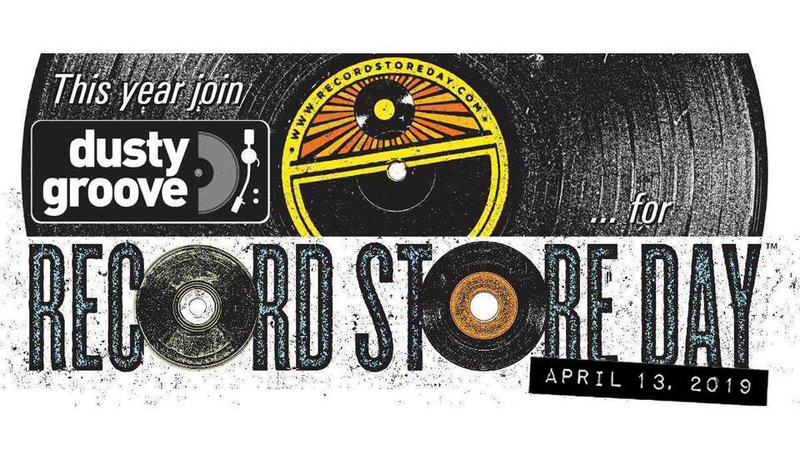 Swing by Dusty Groove for Record Store Day, Saturday April 13. One of Chicago’s best-curated shops with rarities and obscurities you usually NEVER see in stores. Hundreds of exclusive releases wil be added the inventory. Spin the wheel of fortune with every purchase for a chance to win prizes. Refreshments and free giveaways all day long.